This post is sponsored by The Home Depot. Good morning my friends. I am really thrilled about today’s post! And I am not ashamed to admit that yes, I have already started to decorate for Christmas! 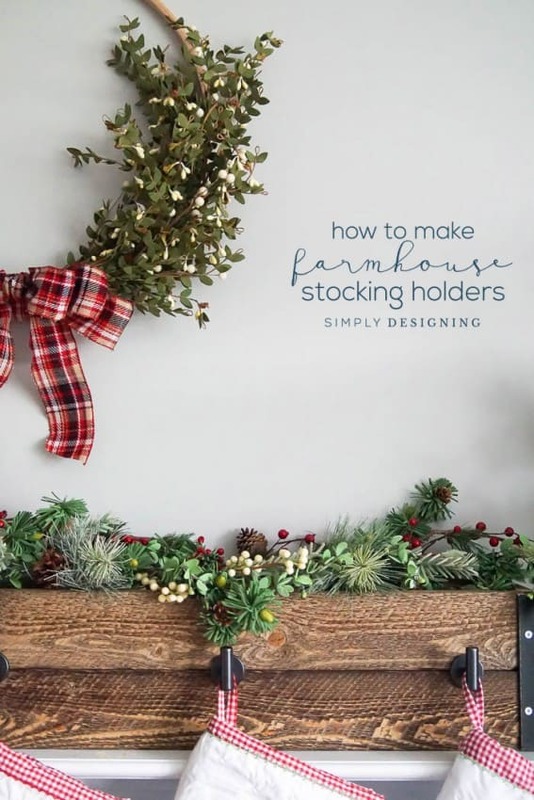 I have a Christmas wreath up, and my Christmas stockings are hung on really fun farmhouse stocking holder that I created and am really excited to share with you today! This project was super fun to create and it really only took a couple of hours from start to finish. I love that I could create these Christmas stocking holders in a morning without even breaking a sweat! With a few tools I already had on hand, and quick trip to The Home Depot, I had my Christmas stockings hung before dinner! 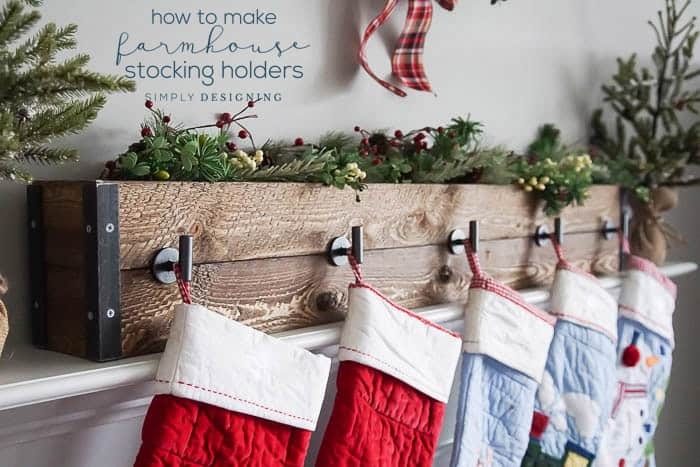 Keep reading to learn more about how to make farmhouse stocking holders! 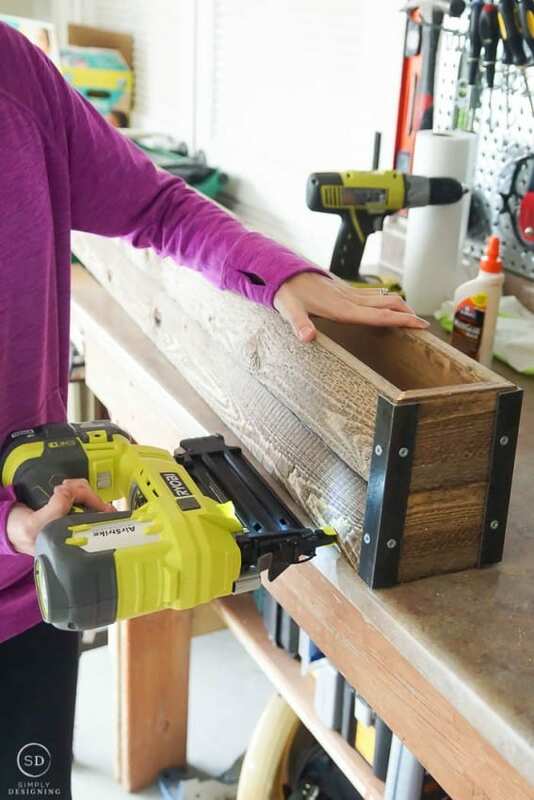 The other day I mentioned that I am collaborating with The Home Depot and their Do It Herself (DIH) workshops. 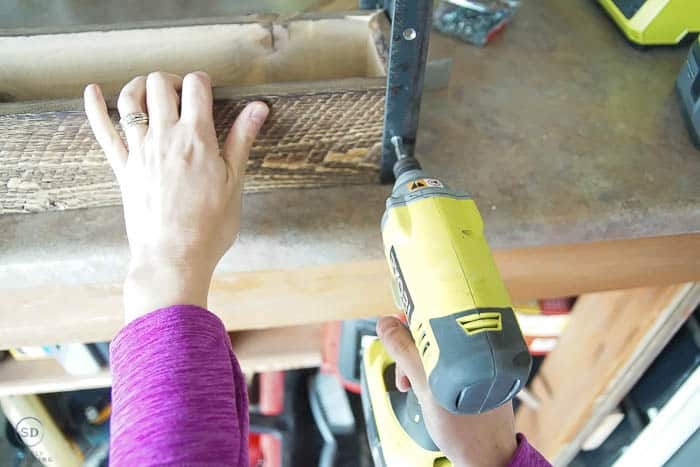 And I also mentioned that I was going to create my own version of their Stocking Hanger Box, and so today I am excited to reveal that to you! 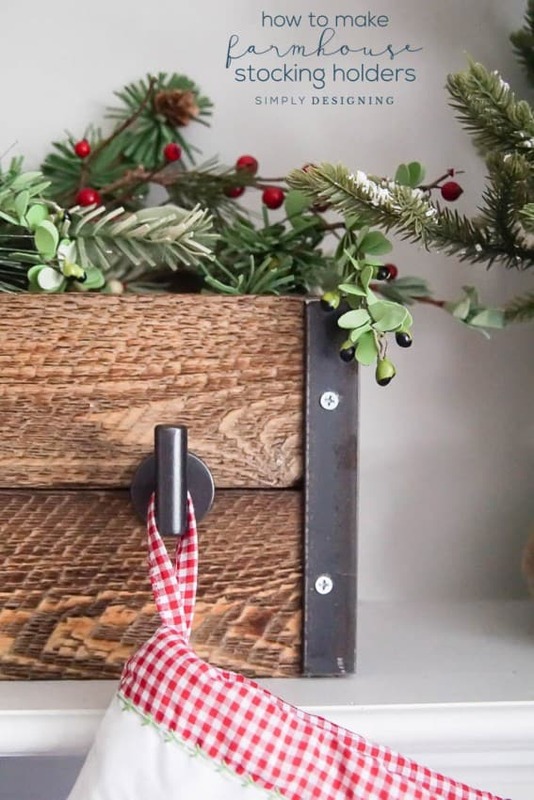 I took their general stocking box idea, made it a bit longer to accommodate 5 stocking hangers and added a little industrial and farmhouse touch to it. 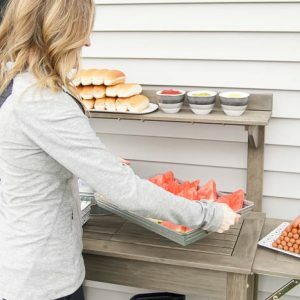 And the best part is, you can easily take this same idea from The Home Depot and customize it to your preference too! 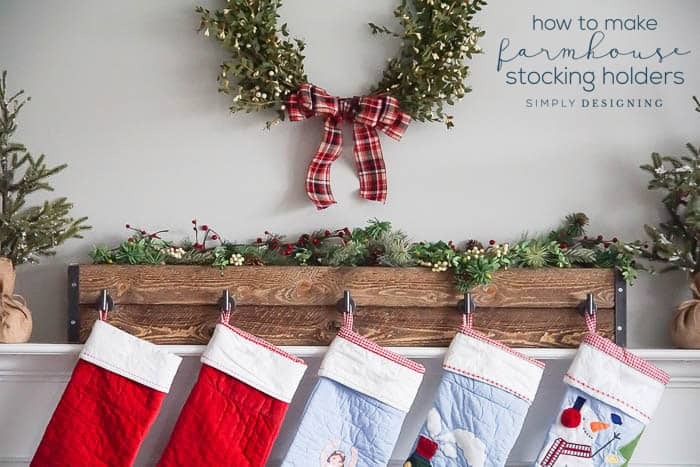 I really love how my farmhouse stocking holders turned out and I hope it inspires you to create something for the holiday season as well. 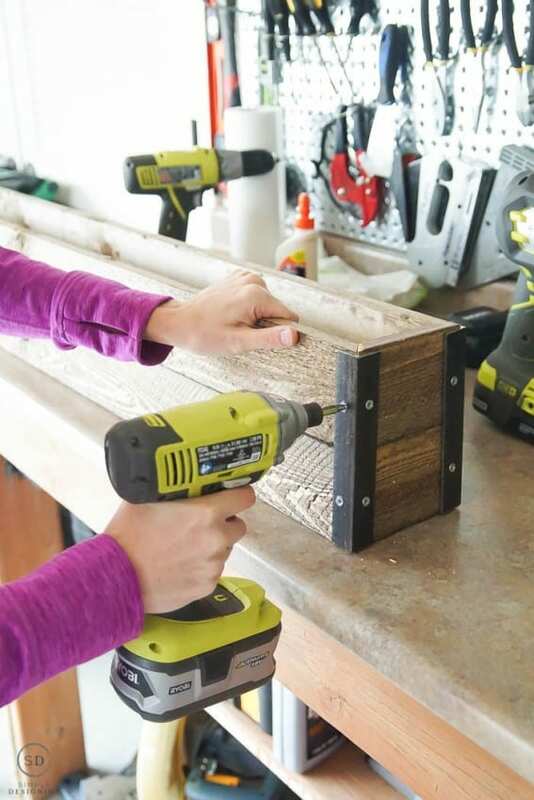 The Home Depot’s Stocking Hanger Box is made by using a nail gun to attach wood boards into a box, staining it and adding hooks to it for the stocking hangers. My version is really similar. 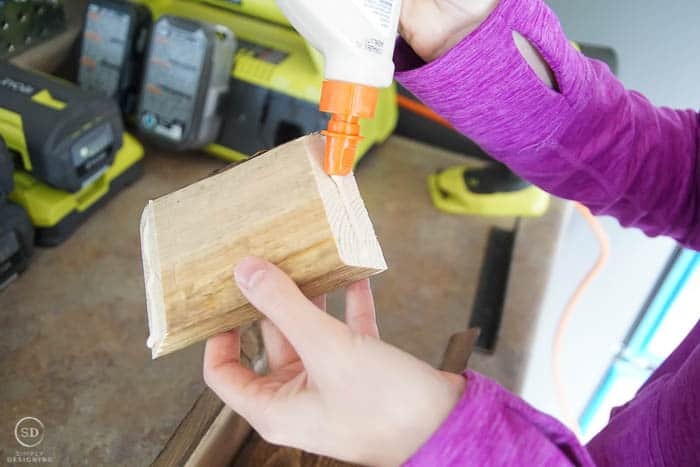 Instead of using wood and staining it, I decided to buy wood that was burned a lovely shade of brown from The Home Depot. I had been eyeing this wood for a while and really love how it looks! 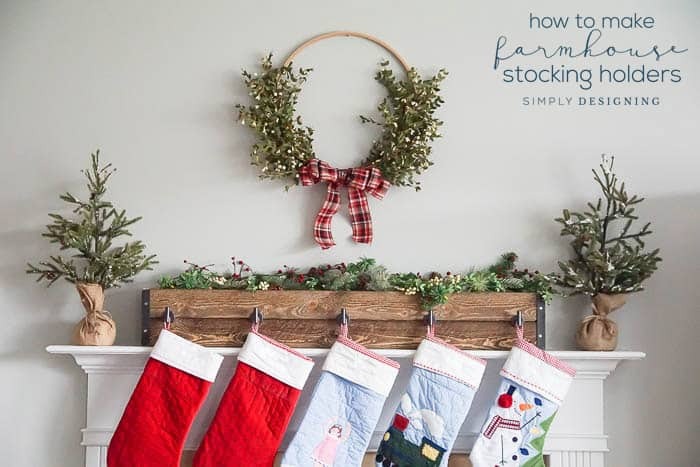 This gave the stocking holders a rustic farmhouse look that I just can’t get enough of! I decided to use two boards tall, and one board wide. 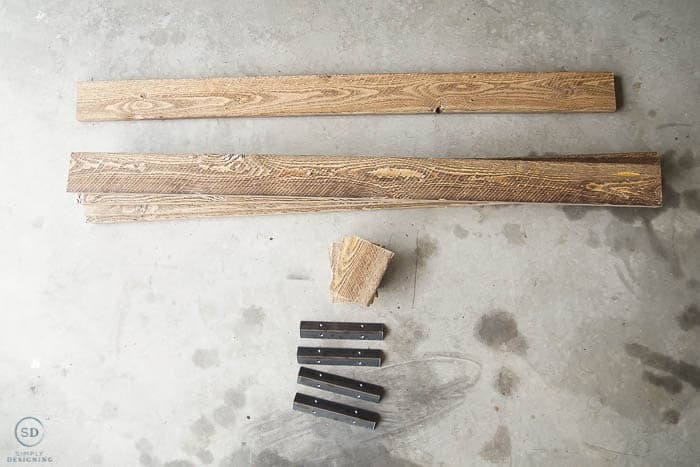 So I cut (4) 4′ lengths of this wood with 45 degree angle corners for my sides. And then I cut another length with 90 degree edges slightly smaller to be the bottom piece of this box (the bottom will sit inside of the sides of the box.) Two smaller lengths were cut at 45 degree angles to be the box’s sides. We snagged a piece of steel angle iron and cut it using a compound miter saw and then we pre-drilled two holes in each side. 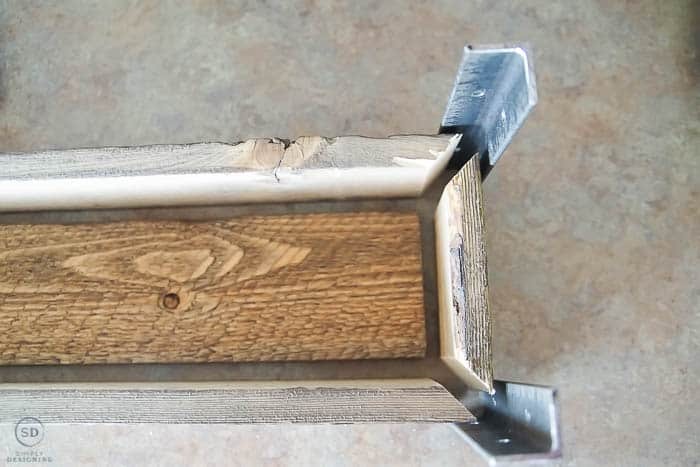 Using 3/4″ length screws and a driver, we screwed the angle iron around the corners of this box to hold everything in place. And then we used a nail gun to attach the sides of the box to the bottom. After it was created, we simply needed to screw our hooks that we wanted to use as stocking hangers into place, and we were done! 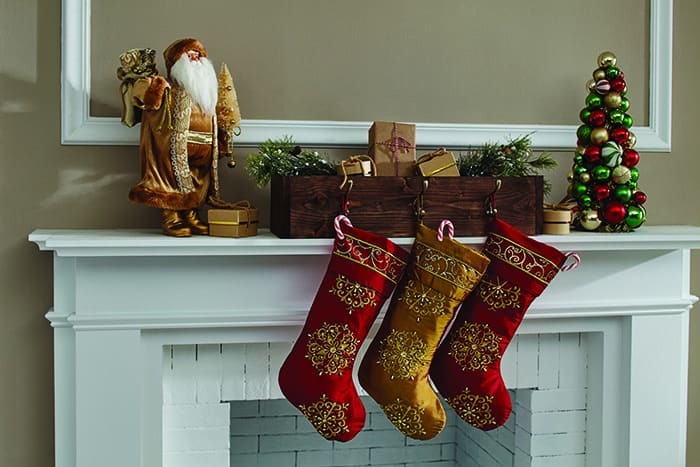 This farmhouse stocking holder is so fun, and such a beautiful statement piece on our family room mantle. I added a garland and some berries into the box that I already had on hand and my Christmas mantle started to pull together! 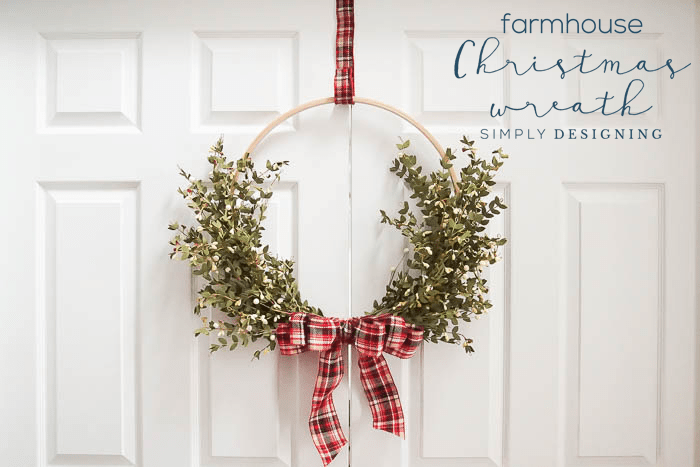 I couldn’t wait to hang our stockings, hang my Farmhouse Christmas Wreath and add a few more decorations to this part of our house. 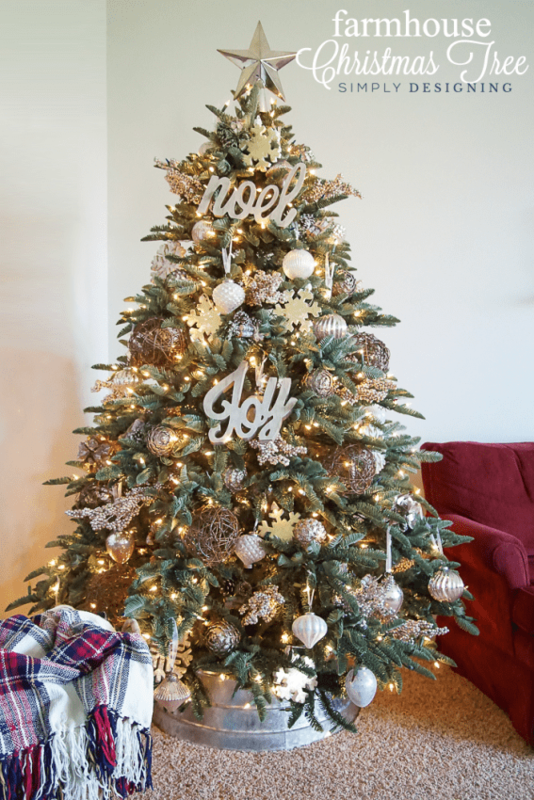 I am not nearly done decorating for Christmas (no, our tree is not up…yet…) but I think this is the first year I have truly been in LOVE with how our Christmas mantle looks and a big part of that reason is due to my beautiful farmhouse stocking holder! Thursday, November 16th at 6:30-8PM. 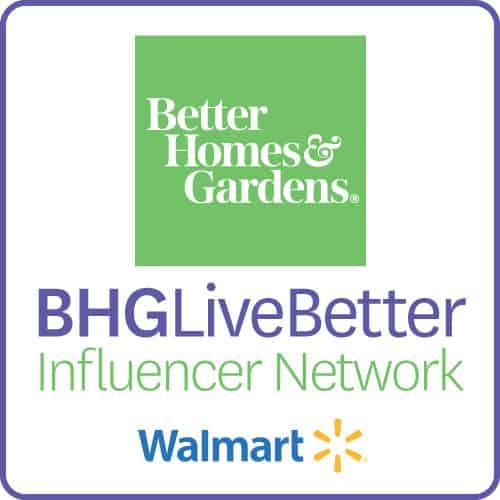 SIGN UP HERE TO ATTEND AT THE HOME DEPOT NEAR YOU! 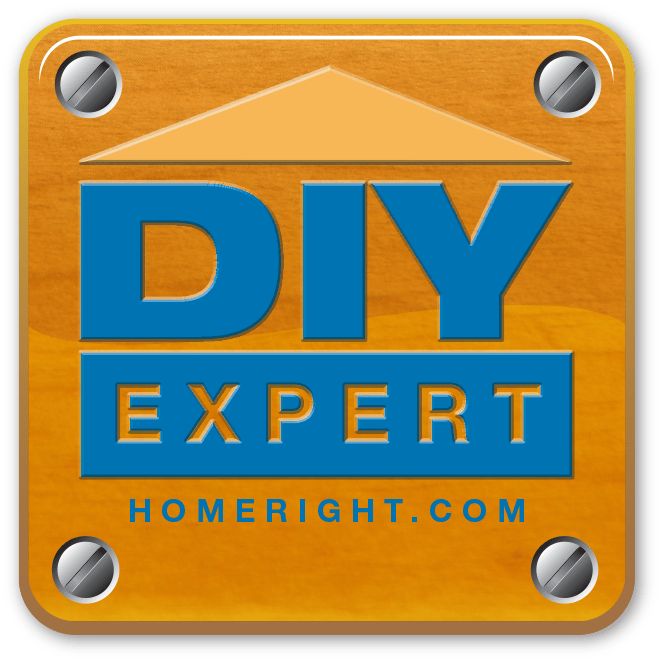 The Home Depot offers workshops for all ages and experiences levels at all of their locations. 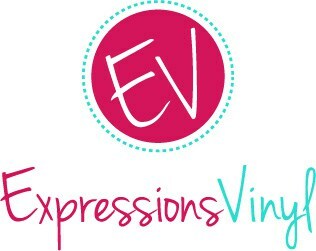 They offer Do-It-Yourself (DIY) classes, Do-It-Herself (DIH) classes and Kids classes! The classes offer a wide variety of topics from home decor to easy home repairs and even tool demonstrations! You can learn more about the classes offered at the location near you here. Go ahead and register to hold your spot in this really fun workshop HERE. Swooning. 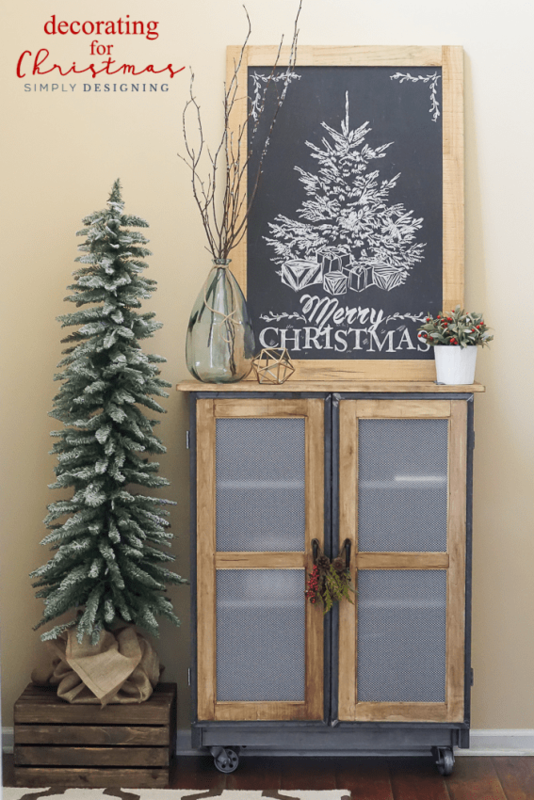 Seriously the rustic wood with those corner brackets and the hooks, it’s all so, so good. 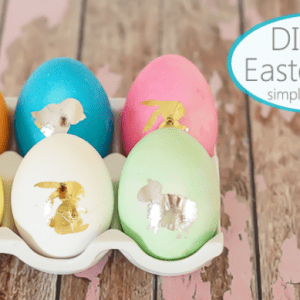 These are so pretty – I love how different they look from traditional stocking holders! How much weight do you think the box will hold? I have 7 stockings and they get quite heavy. Will the box slide off the shelf? Our box is pretty heavy and I don’t worry about it sliding off the shelf. But we always fill stockings and place them on the floor, so I haven’t tried to see if I could fill stockings and then hang them. I had the same thought/concern. So I’m thinking I will put a brick in the bottom of box and then add decorations on top. This is beautiful! I need to show my mom – this would match perfectly with her decor! I got the wood from The Home Depot. It comes in different size planks of wood, in the lumber department. I absolutely love this!!! Where did you get those hooks? I was wondering where you found the hooks?? They are from The Home Depot!